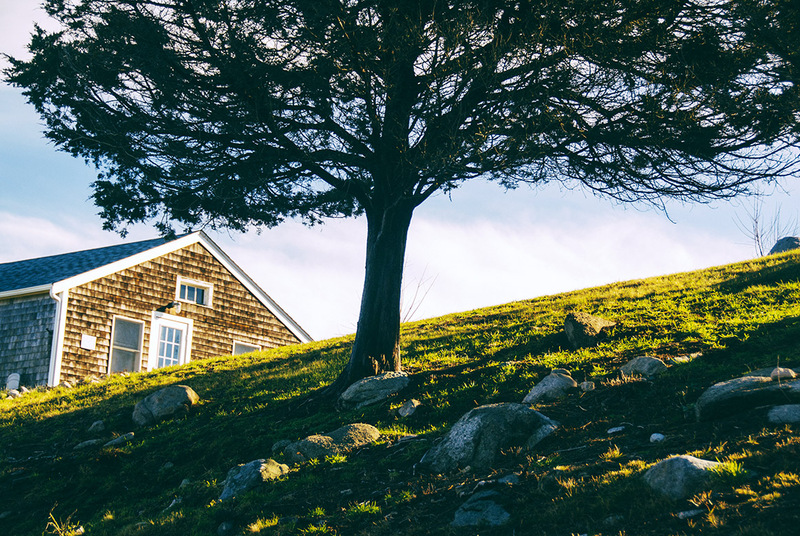 When you plant a tree on your yard, you need to ensure that you take care of them. 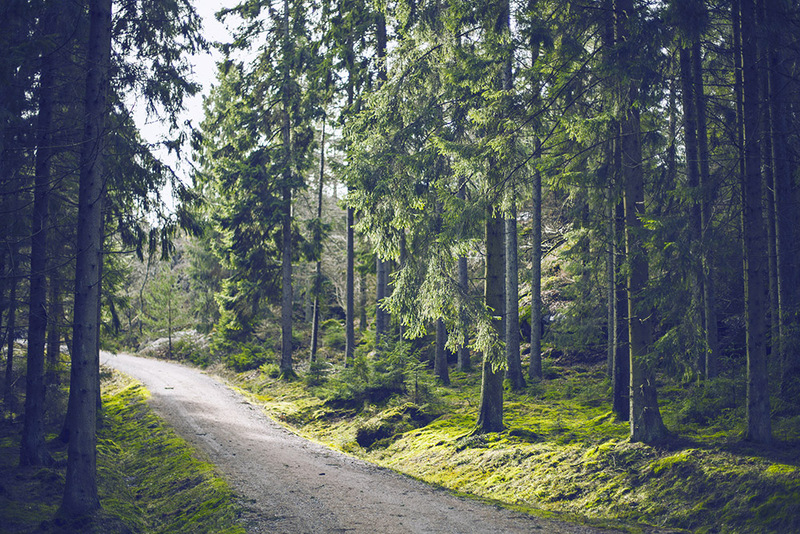 There are different tips that you need to use to ensure that you maintain the health of the trees. 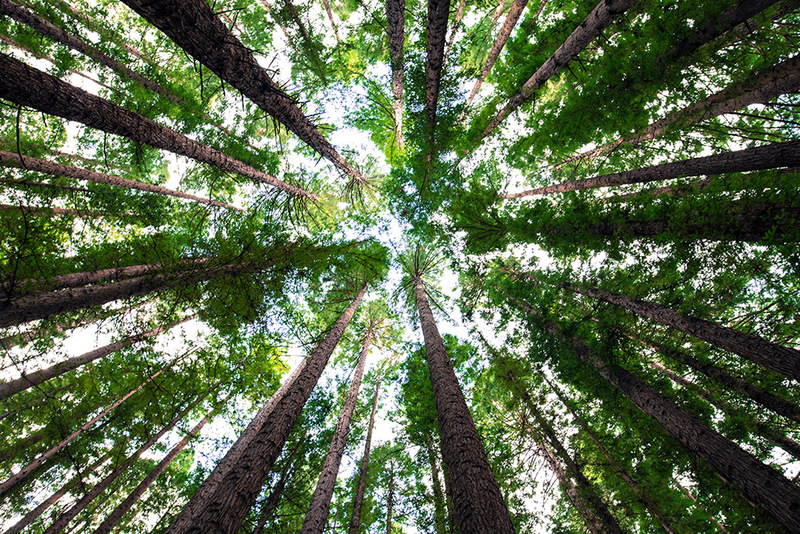 Trees need nutrients need the right nutrients for them to grow and develop as expected. One of the things that you need to focus on is watering the trees. First and foremost you need to understand the water needs of the tree. This will help you to know the amount of water that you need. 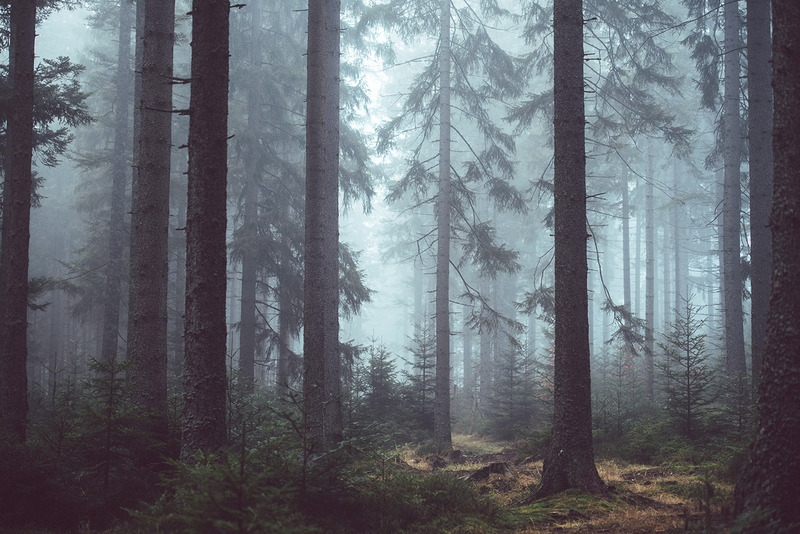 You also need to focus on the type of trees that you have grown. For the new trees you need to water them immediately. After the first year you need to provide enough water so as to promote the deep root system. Keep in mind that too much water can be bad for the tree and also is overwatering. You need to therefore ensure that you provide the right amount of water. The other thing that you need to do is to ensure that the tree receives enough sunlight to promote growth. Giving your trees fertilizer can be a great way to boost the growth of the tree. Make sure that the fertilizer that you choose does not contain nitrogen. Mulching is important for your tree. This is because they help in retaining the moisture in the trees. Mulch also helps to improve the fertility of the soil. 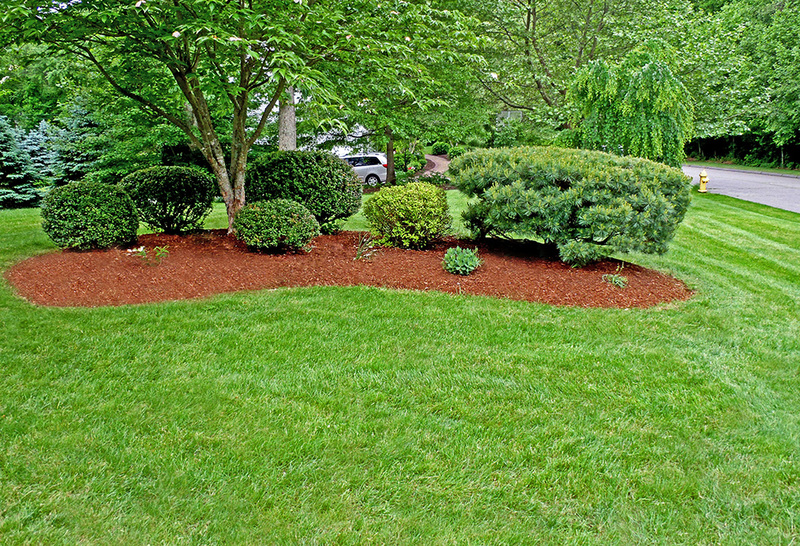 There are different types of mulch that you can choose from. There are two major types; the organic and the inorganic mulch. Take caution not to apply too much mulch. 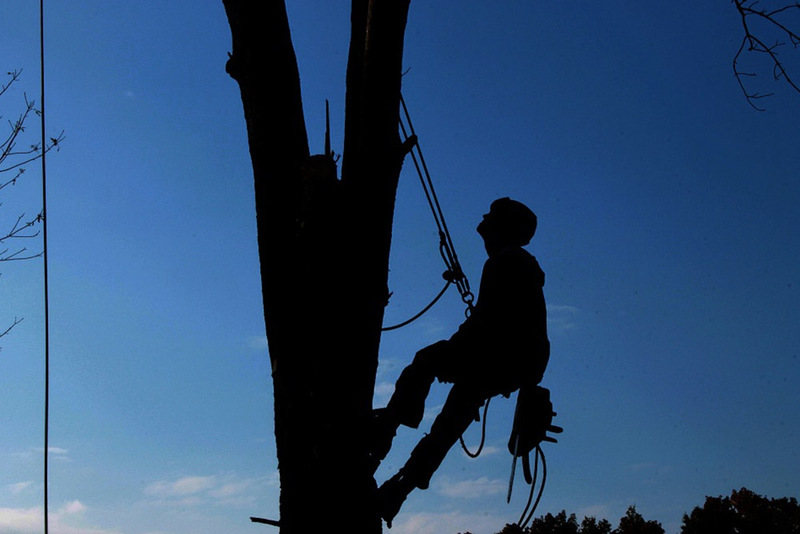 This is an important aspect of tree care. This is because it helps to maintain the health of the tree. 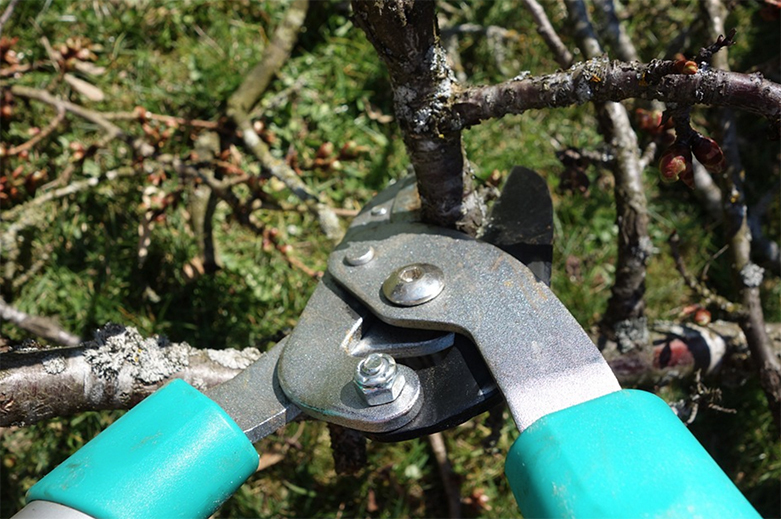 There are different types of pruning that you can use on your tree depending on the type of tree. One thing that you need to do is to choose the right technique. When you do it wrong, it can lead to the tree looking disfigured. It can also cause the tree to decay and affect the tree. When you are pruning the trees, you need to choose the right tools. It is also important for you to consider the timing of pruning. 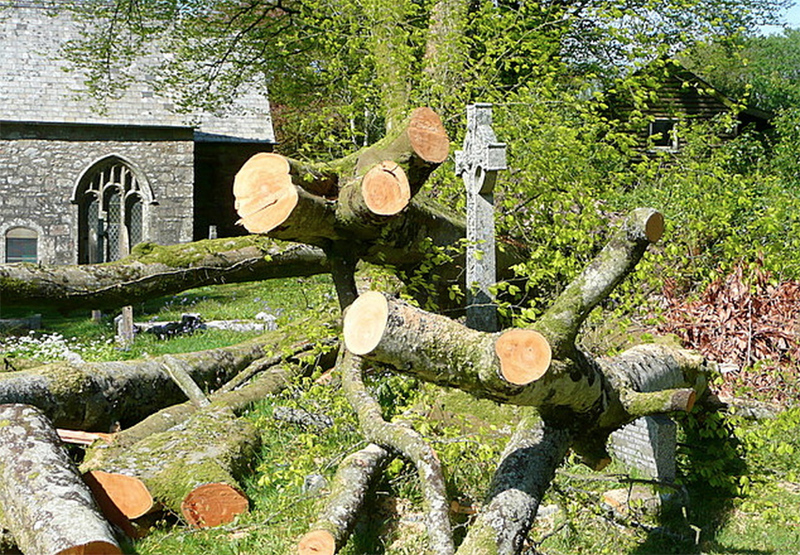 Pruning at the wrong time can cause the tree to rot or become stagnant. It is important for you to learn about the different types of pests and diseases that affect the trees. This will help you in knowing how to control them. The most common types of pests and insects include; whiteflies, thrips, aphids, and also scales. 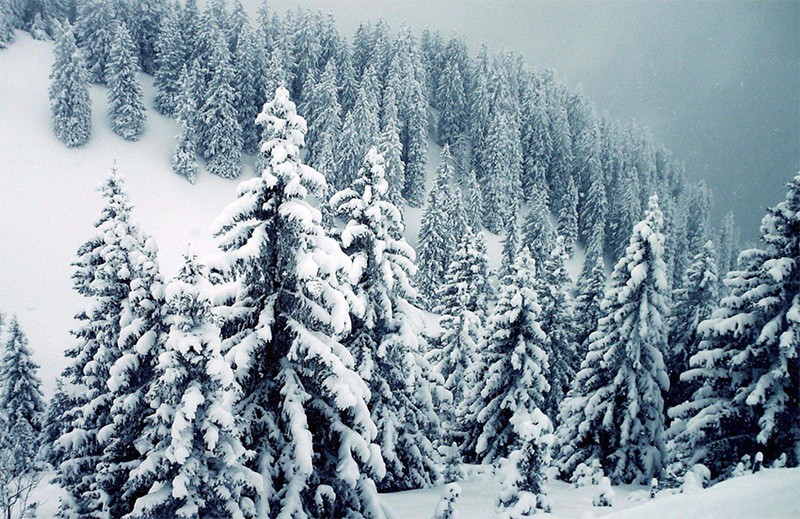 It is important for you to take care of the tree before and during winter. This is the time when the tree is susceptible to disease, infection and death. It is important to have systems to in place t protect the trees. 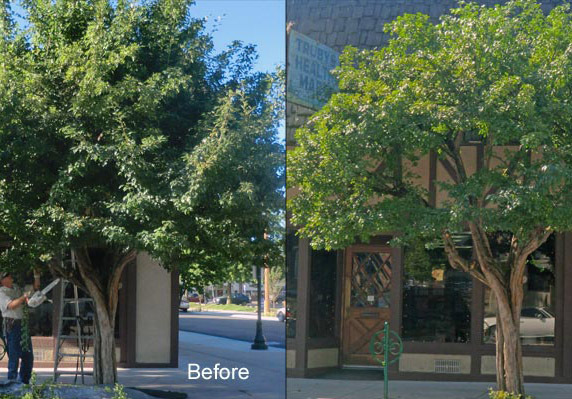 Check out our friends at tree service Logan!